You’re in for a treat when you race this course. Most people don’t expect it – the trail is technical with plenty of hills, log hops, and turns – AWESOME riding. The trail system is accessible any time – if you don’t know where to go, check out the map of the Quarry Trails on www.fredtrails.org. 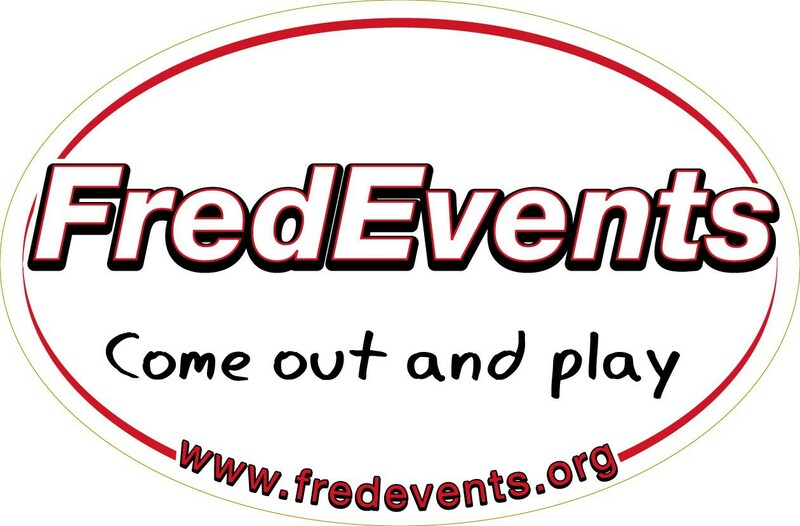 You will also find trail closing updates on the Fred Trails website. This race is part of the Virginia Off-Road Series.There are prime perks that come along with the race: free Ts (guaranteed to pre-registered racers until we run out, so register EARLY), food, drink (includes brew), and a most definitely AWESOME atmosphere. This race is looking for a new bike store to become the title sponsor. Distances may vary slightly from the ones listed below. Just depends on the best way to run the course. All categories start at 9 am – 1 minute stagger between each cat. Top 3 Male/Female Pro/Expert get CASH! Top 3 in all categories get a prize. Awards will be presented after each race. Please pick up your awards at the awards ceremony as they will not be mailed. Race T to all pre-registered racers until we run out, awesome food, drinks and atmosphere. All other categories: add $5. Coming North/South on I-95: Take Exit 130 to Culpeper. Stay in right lane and make right into Central Park (Central Park Blvd.). Stay on Blvd. until you pass Wal-Mart on your left. Make a right on Fall Hill Ave. (you’ll see Sheetz across the street). Travel ~1/2 Mile, cross I-95 until you see a 7-11 on your left. At the light, make a left onto Wicklow Drive. Follow until you drive into a baseball stadium parking lot. Follow the parking volunteers’ directions once you see one. Coming West on Rt. 3: Cross over I-95 and make right into Central Park. Follow directions above. Coming East on Rt. 3: Go past Mall Entrance and make left into Central Park (at the big sign). If you cross I-95 you went too far. Park in Baseball Stadium Parking lot – please follow volunteer directions! at the registration tent from 7:00 to 8:45 sharp.